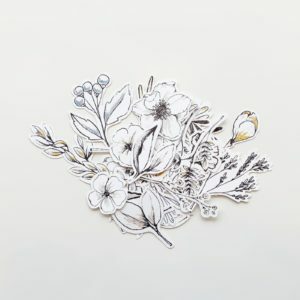 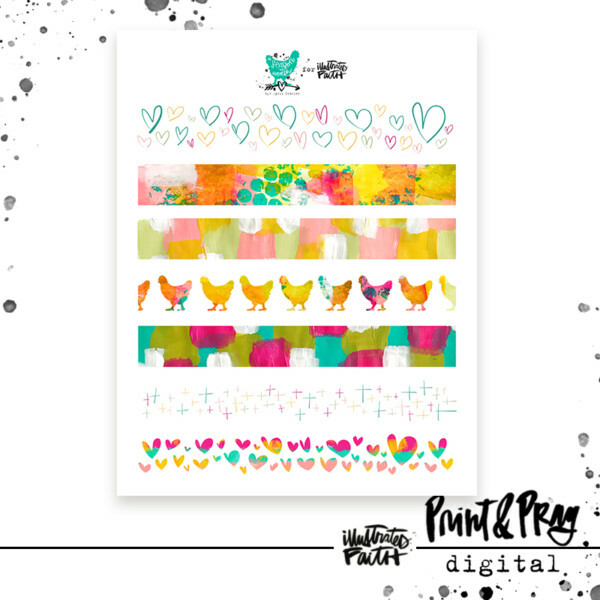 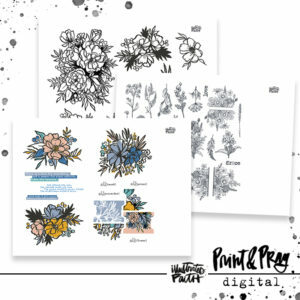 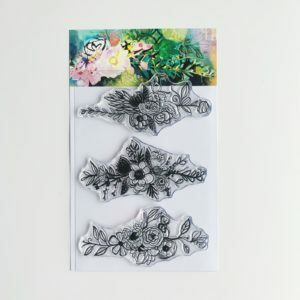 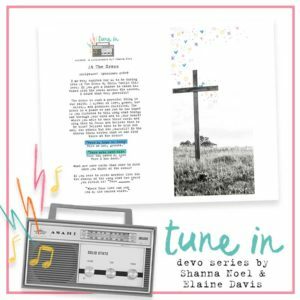 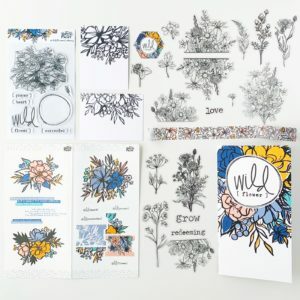 These faux washi strips coordinate with the artwork she creates for her Season of Worth devotional sets! 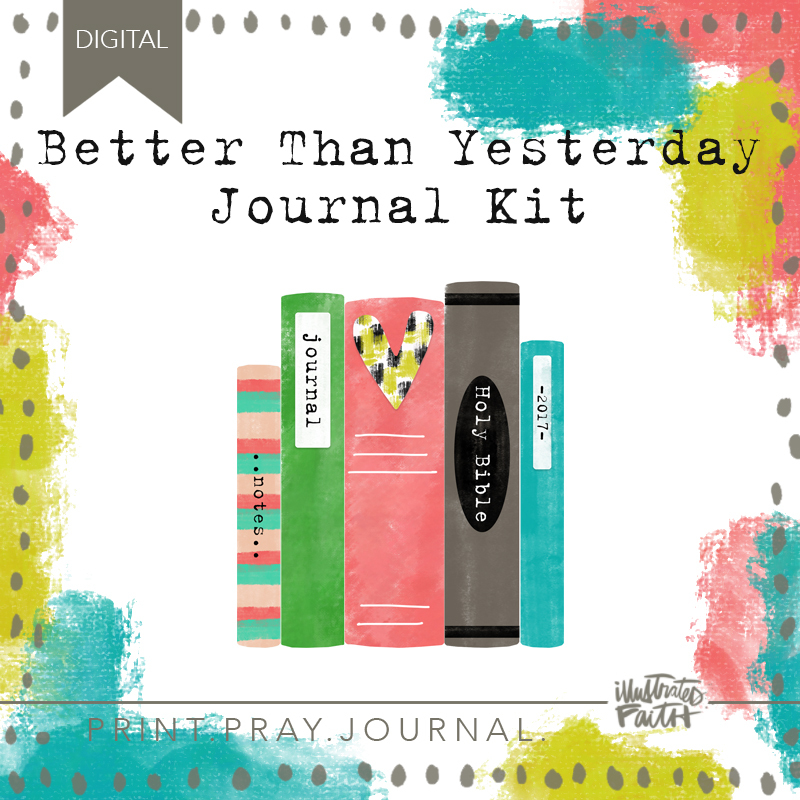 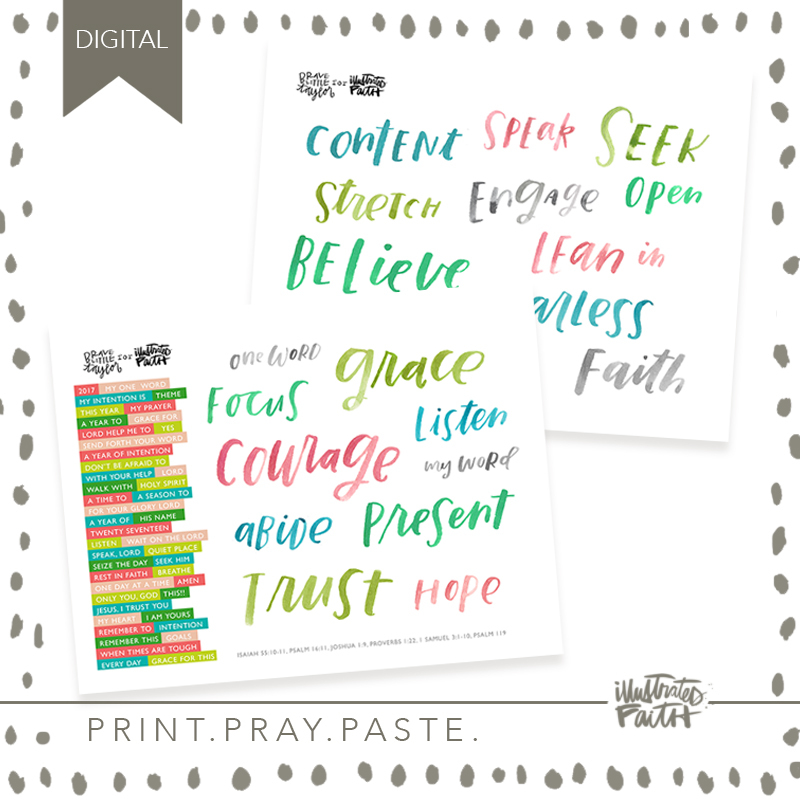 I am a fan of A Season of Worth devotionals and this washi set is a must have. 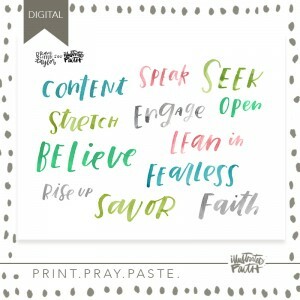 It is so versatile. 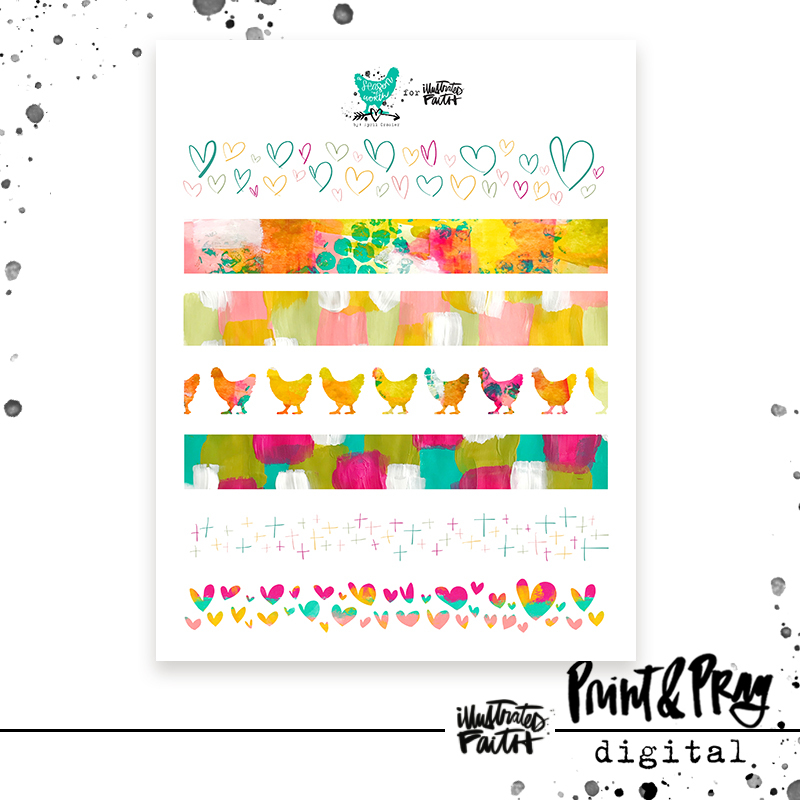 I just love the new colors with the crosses and solid hearts.